Relive the Chicago Cubs winning the World Series with this photograph. 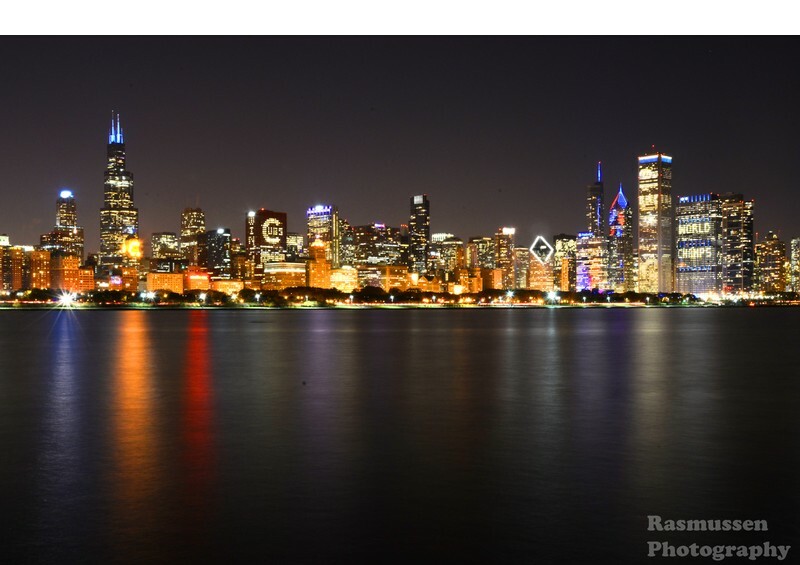 Photographer, James Rasmussen captured the beautiful Chicago skyline all lit up to support the Cubbie Blue & Red! 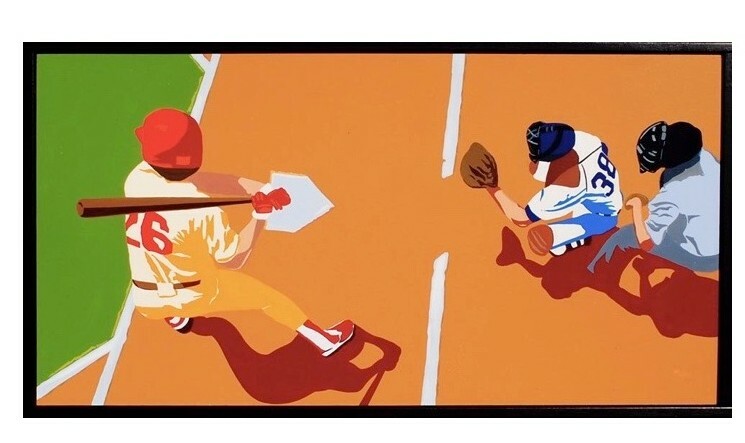 16" X 20"
"Batter up! "- a baseball fan's favorite phrase. 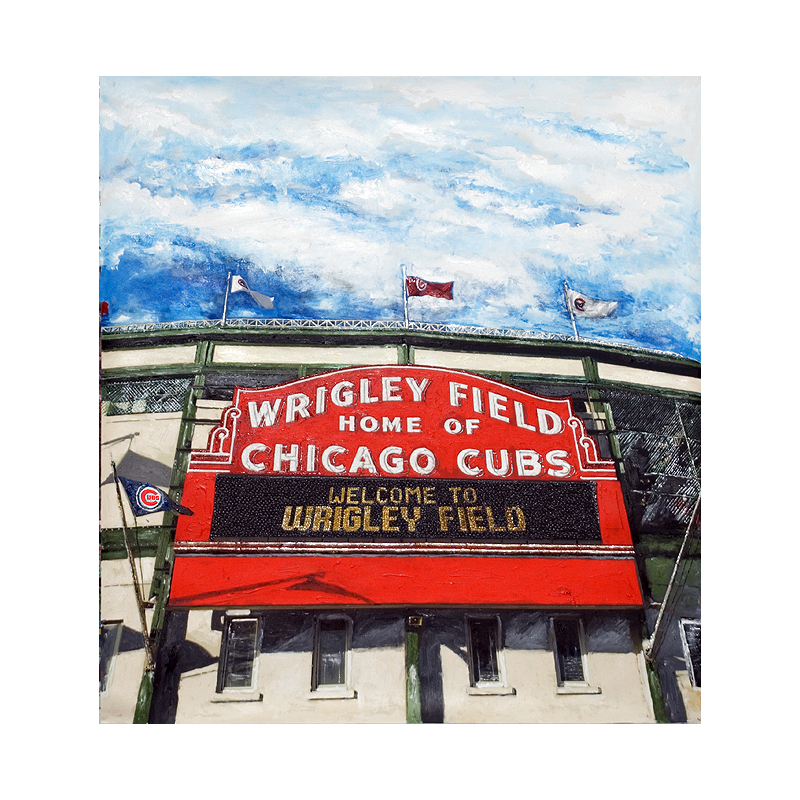 Gather your friends and family, and watch your favorite team play while this oil painting hangs on the wall proudly in your home. 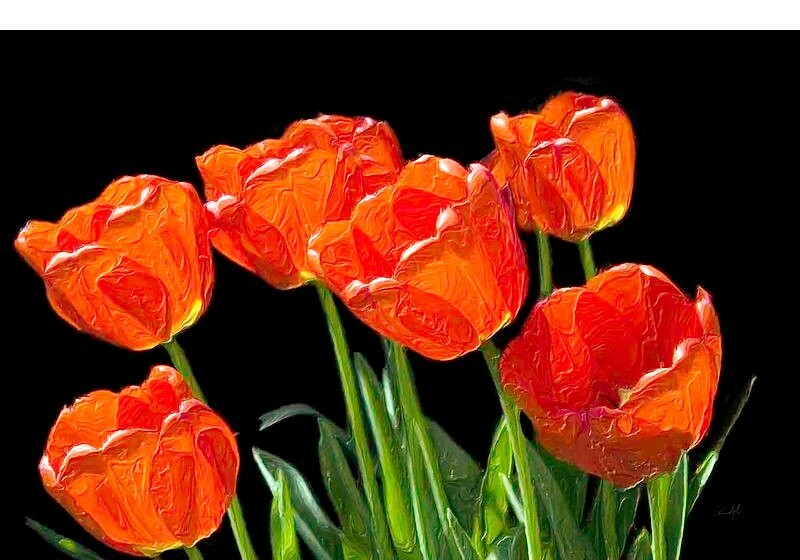 Oil Painter, Mike Recker 50" X 26"
Enjoy the vibrant reds and oranges of this photograph of six "Tulips". 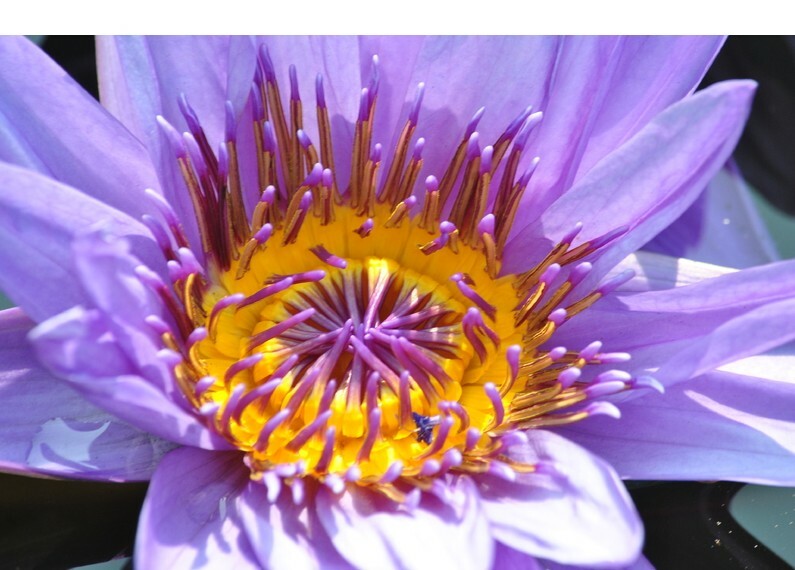 Tulips are a wonderful reminder of the beauty in the world. 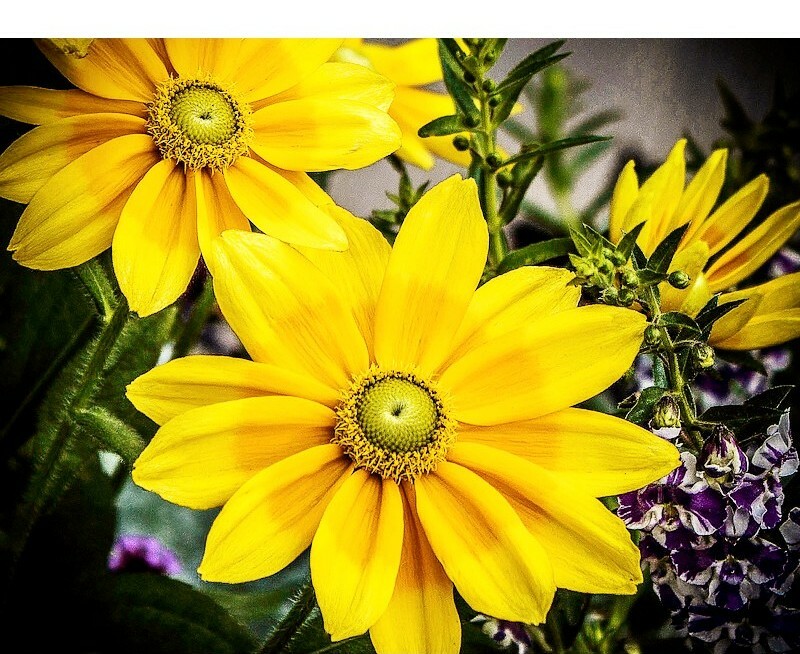 Photographer, Bernard Harris 20" X 30"
Enjoy this beautiful Plein Air oil painting at home or in the office. 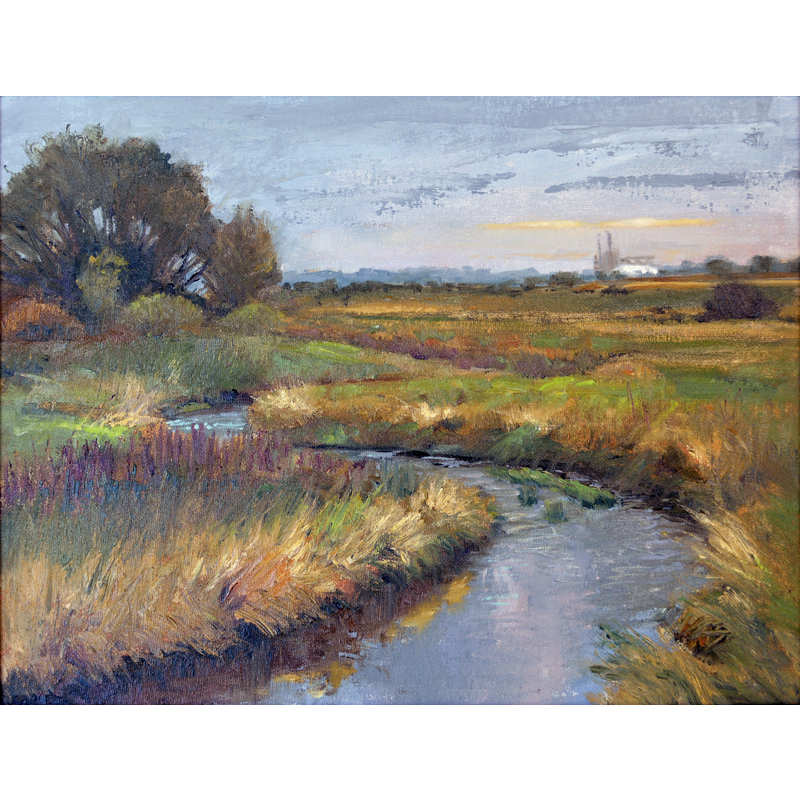 Painted outside, Thomas Buchs created "Allen Creek"- a small creek in a marsh near his home. 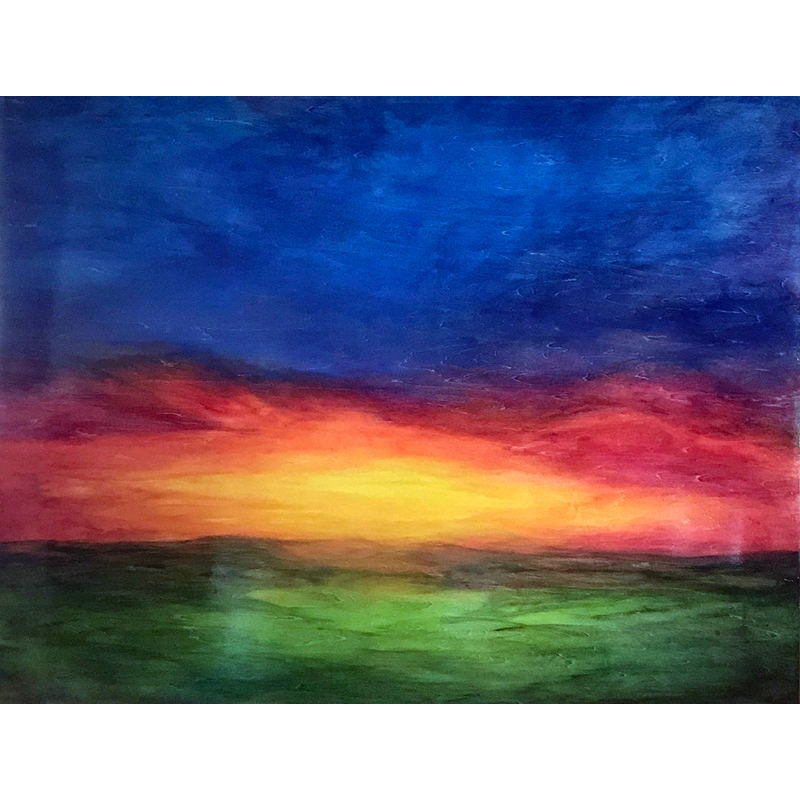 He believes "that a painting is not just a two dimensional illusion, but a moment in life, capture by an artist on canvas." 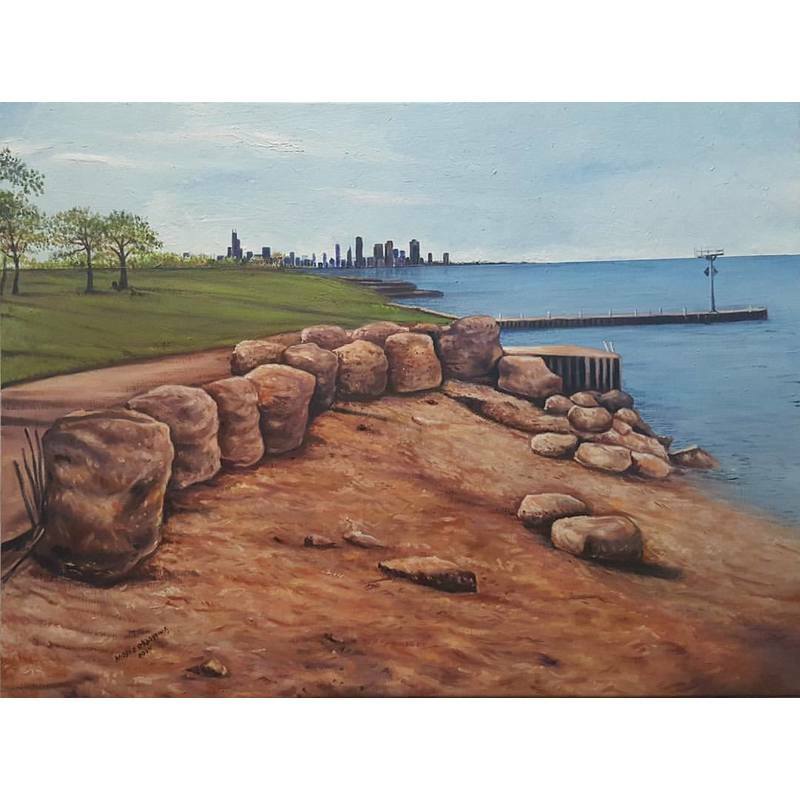 16" X 12"
Beautiful landscape painting of the famous 31st Street Beach showing the beautiful serene scenery and "Chicago Beach Rocks" in a calm setting. Oil Painter, Moses Okpeyowa, 20" X 16" $200.